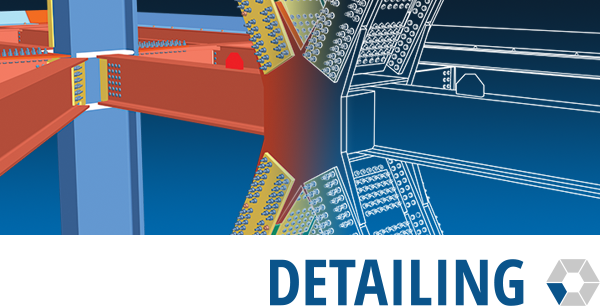 SDS/2 Detailing offers the highest level of automation and intelligence available in 3D steel detailing. 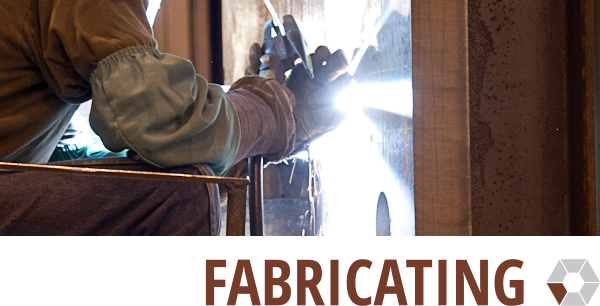 SDS/2 Fabricating is a solution designed specifically to meet the needs of fabricators. 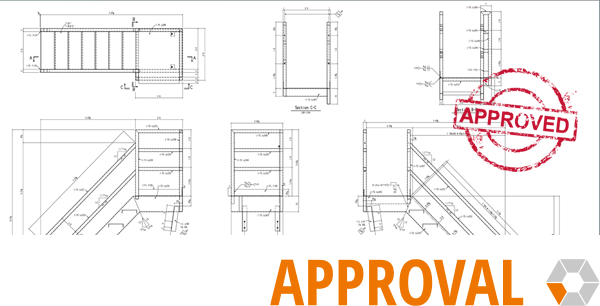 SDS/2 Approval verifies the model before it's sent out and facilitates the approval process through the model. 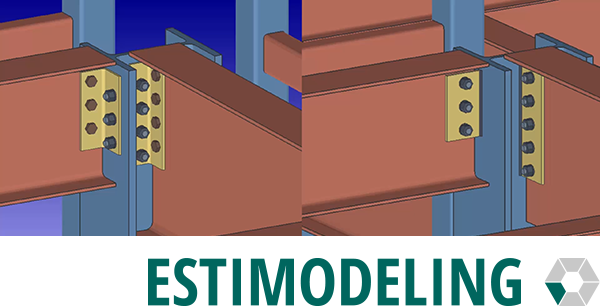 SDS/2 Estimodeling empowers users to generate accurate and fast model-based estimates. 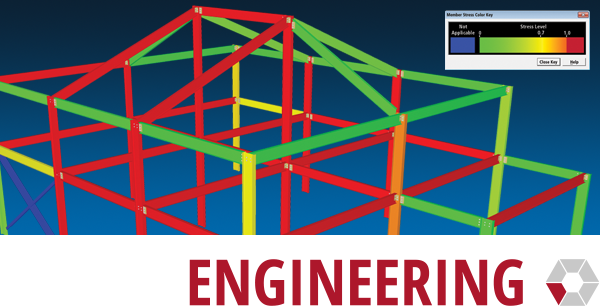 SDS/2 Engineering combines connection design with 3D frame analysis and member design. 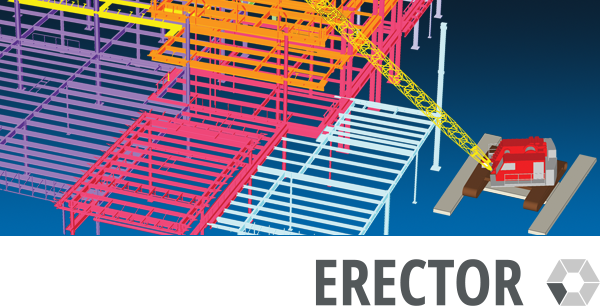 SDS/2 Erector gives erectors powerful tools to access and view 3D Model and 2D drawings in its native form. 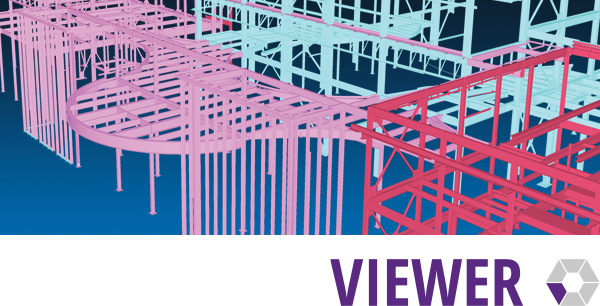 SDS/2 Viewer allows the user to view and navigate through the 3D model and all 2D drawings. 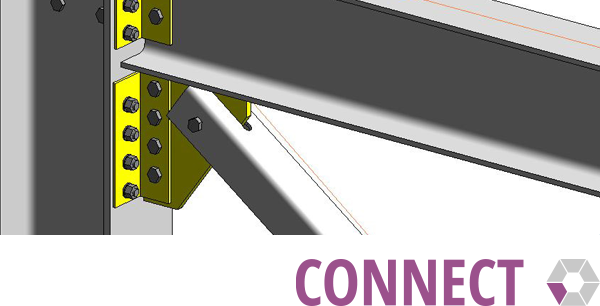 SDS/2 Connect now offers connection design within both Autodesk® Revit® and Intergraph Smart™ 3D. 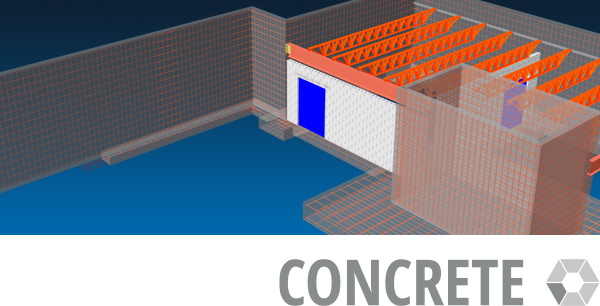 Automate detailing/fabricating rebar for concrete footings, walls, columns and beams. 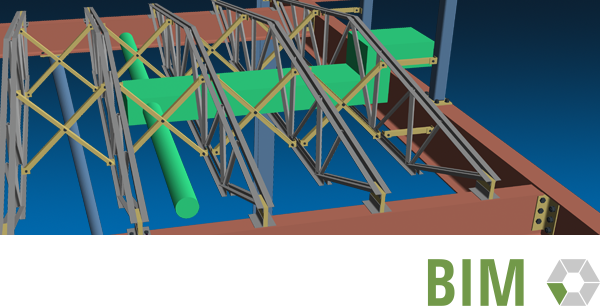 SDS/2 BIM allows coordinators to view all steel information on a project and access the native 3D model. 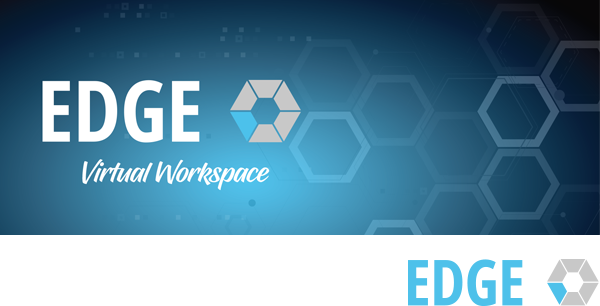 SDS/2 Edge provides cloud hosting of your entire desktop and more, creating a virtual community of SDS/2 users and simplifying model sharing. 64-bit OS: Windows 10 Pro or Enterprise; Windows 8 or 8.1 Professional; Windows 7 Professional or Ultimate; Windows 2008 Server or newer. 32-bit or 64-bit OS: Windows 10 Pro or Enterprise; Windows 8 or 8.1 Professional; Windows 7 Professional or Ultimate; Windows 2008 Server or newer. Solid state drives are becoming more common and less expensive. Some of our customers are using them for SDS/2 data and are very happy with their speed. Any current Nvidia GeForce video card, 1 GB RAM or better; Nvidia Quadro cards are also in use. The minimum screen resolution must be 1280x1024. SDS/2 2017 will require support for OpenGL 4.2 and above or Direct3D 11 and higher. Most wired network cards are acceptable. We strongly encourage you to use a gigabit network if working in an SDS/2 client/server environment. You will also want a surge protector or possibly even a battery backup system. We strongly suggest a backup system that backs up your SDS/2 data in multiple locations. Hub and network card are only needed if you plan on connecting multiple machines together in a server/client situation. *You don't have to get SCSI if it's a client and you don't plan on serving files from the machine. SATA is cheaper and probably your best bet if your client fits these requirements.